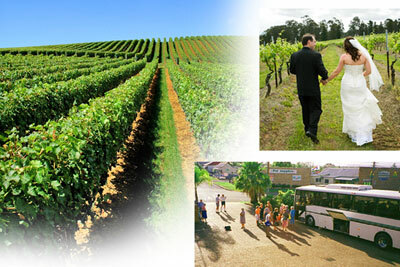 CUMBERLAND MOTOR INN is located in Cessnock, the gateway to the Hunter Valley wine country. Located in a quiet location off the main street we offer quality accommodation with a tariff to suit your budget. We have a total of 28 fully air-conditioned units. All rooms have queen size beds and configurations vary from one queen bed to a twin room which has one queen and a single bed, family rooms which have a queen bed and two single beds. Our rooms are large and comfortable and our bathrooms are spacious. All rooms have a refrigerator stocked with milk and we supply a toaster and kettle with complimentary coffee, tea and biscuits with microwaves in most rooms. Direct dial phones and wireless broadband are available in each room for your convenience. All rooms are supplied with hair dryer, iron and ironing board. Guest laundry is available on the premises. Continental and hot breakfast available to your room. Large groups may be catered for in function room. Our salt water swimming pool is an outdoor oasis, the perfect place for a relaxing dip after an afternoon in the vineyards or a drive from Sydney. Bedding consists of 1 double bed with air-conditioned room features a TV, a microwave, a refrigerator and tea and coffee making facilities. Bedding consists of 1 single bed and 1 double bed with air-conditioned room features a TV, a microwave, a refrigerator and tea and coffee making facilities. Bedding consists of 2 single beds and 1 double bed with This large air-conditioned room features a TV, a microwave, a refrigerator and tea and coffee making facilities. Bedding consists of 1 double bed with single room features a toaster, microwave and seating area. "What a great clean friendly motel to stay in. 14D is a disabled room that gives me everythung I need for my wheelchair. It is safe comfortable and enjoyable to stay there. Close to Pedders for dinner. Then you have the CPAC (Cessnock Performing ArtsCentreacross the road. Nice way to see a show, eat and return to comfort to rest." 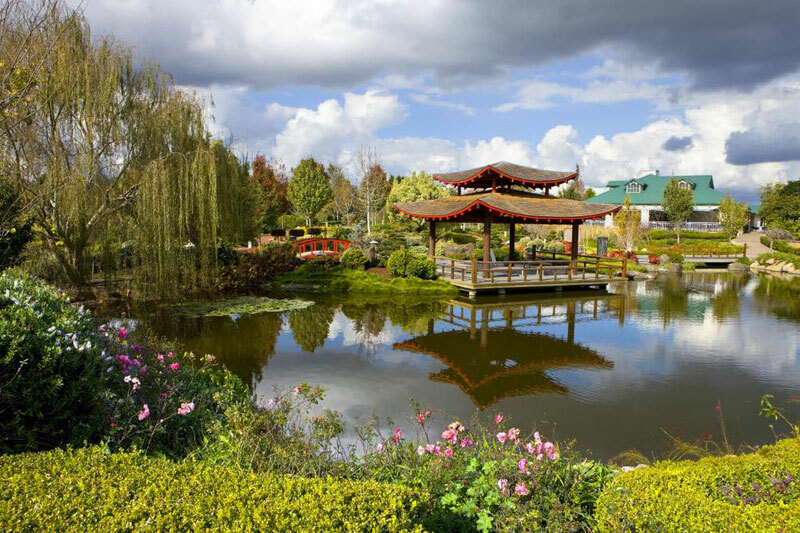 "The Cumberland was a quick overnight stopover for us on our way to Tamworth. Rooms are large and spacious, clean and very comfortable. We had a family room which suited us, 2 adults and 2 children. There was a flip out sofa which could have accommodated another child. Wonderful, friendly check in staff. Great place to stay!" "We had an overnight stay for a rugby league game at Cessnock, the room was spacious, clean and comfortable. Yes the bathroom although dated was also spacious and clean. Reception was friendly and helpful. I would recommend this motel for a lower budget accomodation!"